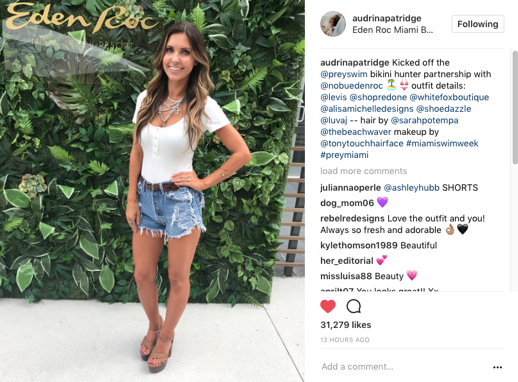 Audrina Patridge’s Prey Swim Show is tonight, and she is partnering with ShoeDazzle to outfit her models in stylish kicks to wear down the runway. 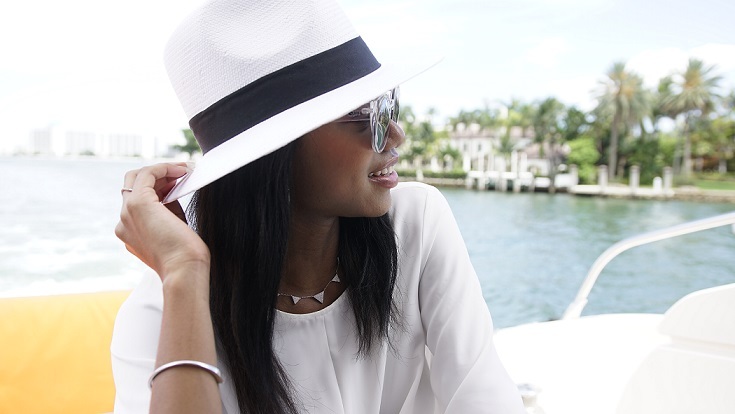 In true ShoeDazzle fashion, the team (along with a few models + influencers) arrived via Yacht in Miami this week. Yesterday, Audrina rocked ShoeDazzle on her Instagram and will be wearing them tonight as well. Learn more about Prey Swim. See more about shoedazzle here on the Apparel Search blog.